Strange things happen when you get into the car with three strangers for some random San Diego adventures. 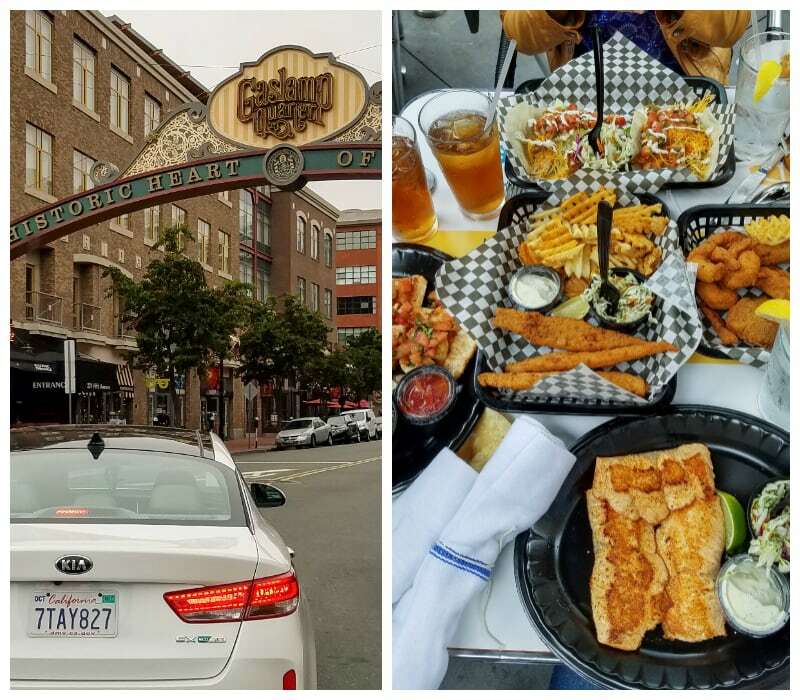 I was amongst fifty-two other influencers at the Hard Rock Hotel in San Diego to get to know the new Kia line of cars. I got to know a lot more than planned and truly found magic in what could’ve been a real mess. This is not a paid promotion, but I did receive an all-expenses paid trip and some sweet swag to facilitate this post. Everything shared here is based on my experience. I figured I’d find out all the mechanics and inner workings of new automobiles and admittedly struggle with the all the technical lingo. Instead, I found new, life-long friends, made lasting memories, and saw a beautiful city. I also learned a whole lot more about the automobiles, but I’m saving that for another post. A car is so much more than just how you get from place to place. We spend an enormous chunk of our lives in a vehicle. First, in the back seat as a kid. Then, the front and behind the wheel, eventually with our own children filling the back with laughs, cries, and toys. The Kia line of vehicles gets it. They understand that you’re spending priceless time on the road and need to be comfortable, safe, and happy. Never have I been more comfortable than in a Kia. I’ve written this numerous times in my Kia reviews. It’s like the Kia cars were made for me. The moment I sit in the driver’s, passenger’s, or back seat, everything is exactly where I would put it if I were designing the vehicle. After driving the Soul, Optima, and sitting in the 2018 Stinger, I think it’s safe to say Kia is my favorite brand. The assignment: pick a group, get in a car, travel all along the route through San Diego, and make a car karaoke video to submit before 5 pm. We’re all online influencers; this should be no biggy right? We’re totally going to win. Well, our video ended up being hilarious to us. We may not have won the video competition (I left my drone and camera crew at home ;)), but we definitely won the day for ourselves. Autumn, owner of The MamaChallenge, Jamie, of C.R.A.F.T., and our hero, Paul of California_Holic, made hilarious memories that will last forever. Without Paul, we would probably still be driving around San Diego lost and confused. 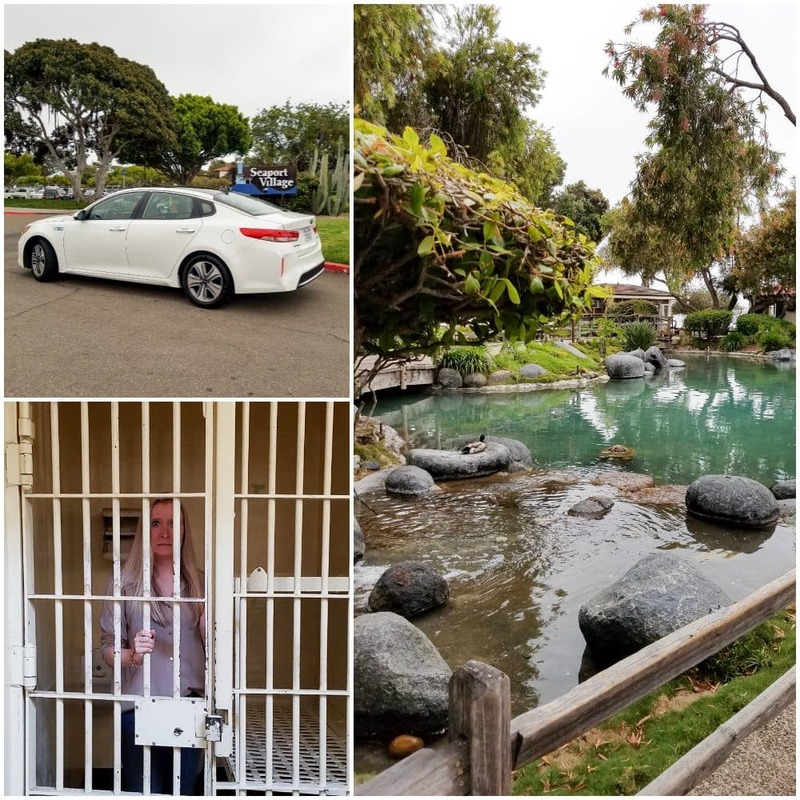 We saw so much of the beautiful city, enjoyed delicious foods and coffee, and staged photos of our Kia like total spazzes. Note: If you pass the Starbucks, around the corner is a super clean, beautiful public bathroom. And, you can learn about the original jail and hop in a cell. The Dragon Tree captivated me for quite a while. The beach is huge, clean, and baby-powder-soft. The hotel is stunning with original architecture and designs from the 1800’s. Just 20 years ago this was a slum. It’s now booming with new businesses and restaurants with the best fish I’ve had in a long time. Chicago (where I’m from) is known for being a “pretty city.” It’s clean and boasts some pretty stunning architecture. But it’s not known for being the friendliest city out there. On our San Diego adventures, we bumped into so many nice people. Everyone was smiling, polite, and open to chat. Add a spiffy Kia Optima or Kia Soul into the mix, and it’s no wonder four strangers became fast friends. 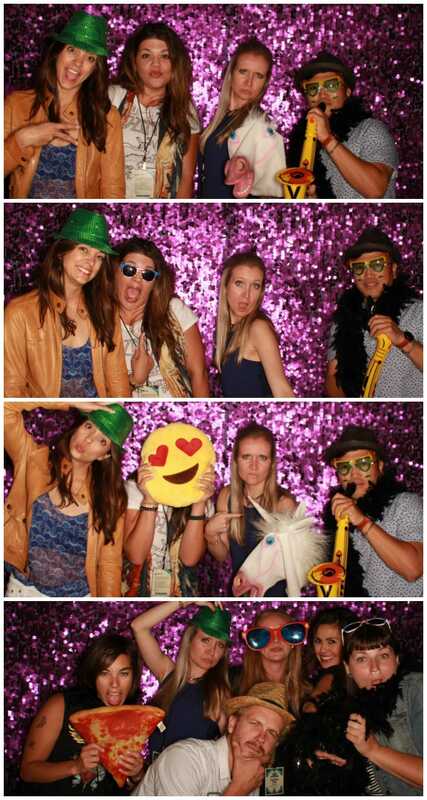 Before the night was over, we were even brave enough to sing, dance, and play in a photo booth. I’d like to give an enormous THANK YOU to Kia for this incredible opportunity and for introducing me to so many amazing cars and people. 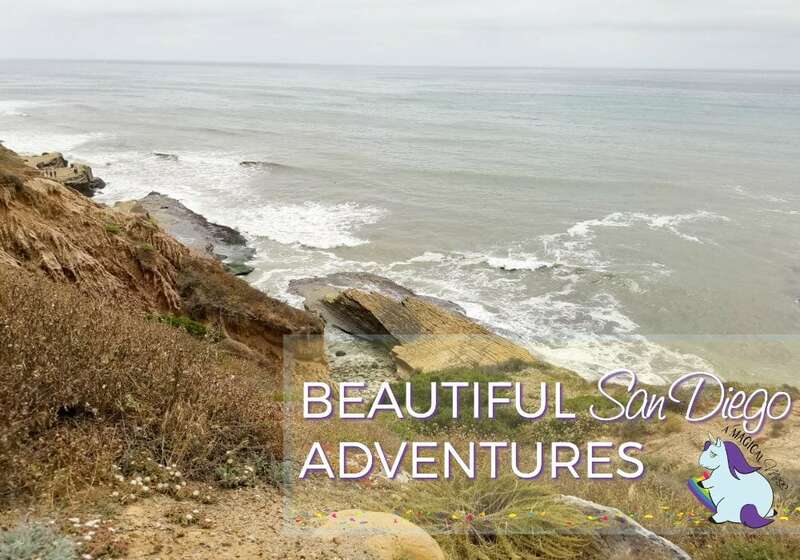 Have you ever been on any San Diego Adventures? Looks like you are having so much fun! I want to go to San Diego and have fun driving around in a Kia!! San Diego sounds like a wonderful place to visit. 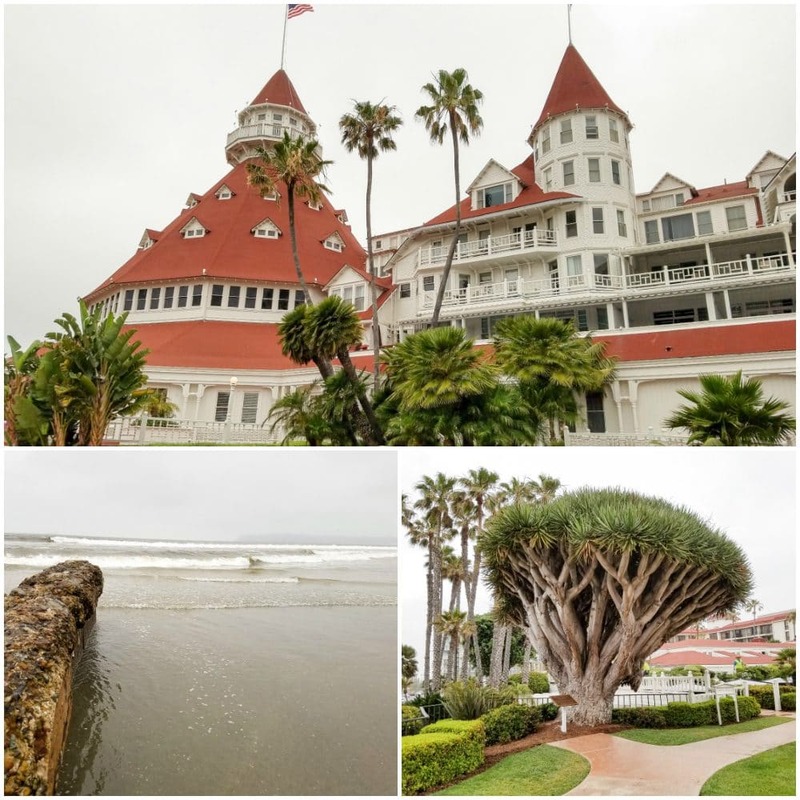 I saw the Hotel Del Coronado just this week when they had a revival of Some Like It Hot at the cinema. Looks like a great trip. Sounds like you all had an amazing time there along with some great food. I would love to visit San Diego. I visited San Diego many many years ago. I certainly would love to go again! 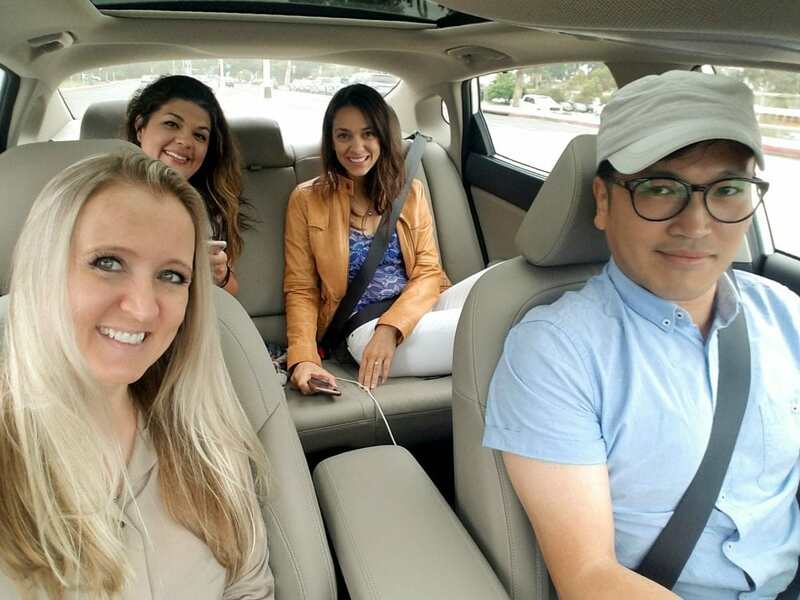 What fun things you got to do in your Kia with your new friends. 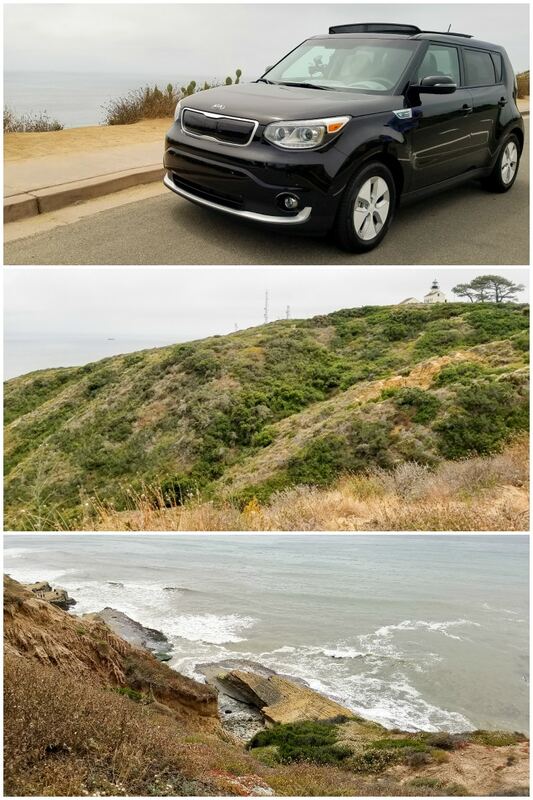 San Diego sounds wonderful and so does the Kia. You were all having a lot of fun. Looks like you all had so mch fun! I have never been to the west coast but I would love too. 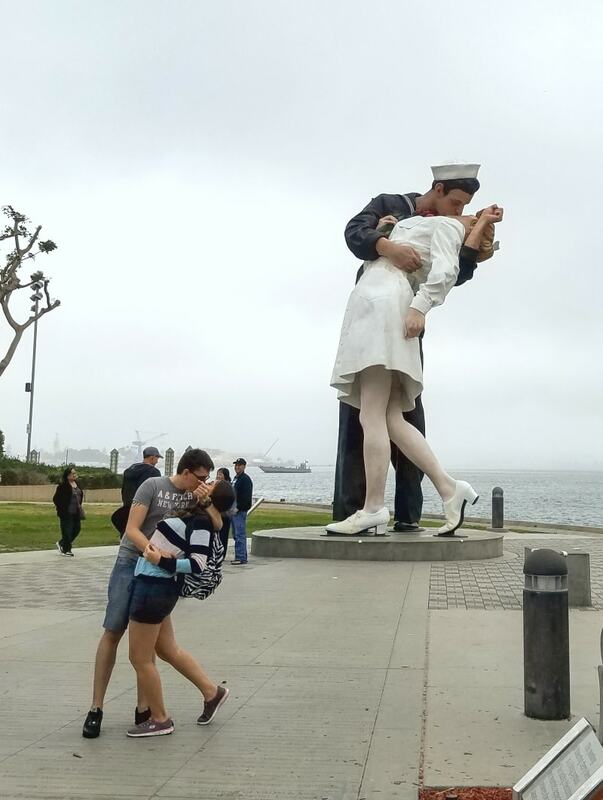 San Diego is such a wonderful place to vacation. We had such a good time there! Loved Old Town and the boot shops. What a neat experience! Sounds like you all had a cool adventure and a lovely trip.